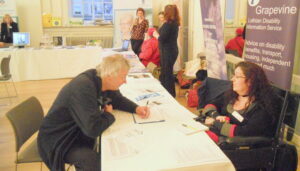 Grapevine and LCiL welcome opportunities to speak to groups of people we support about our services and disability matters directly. 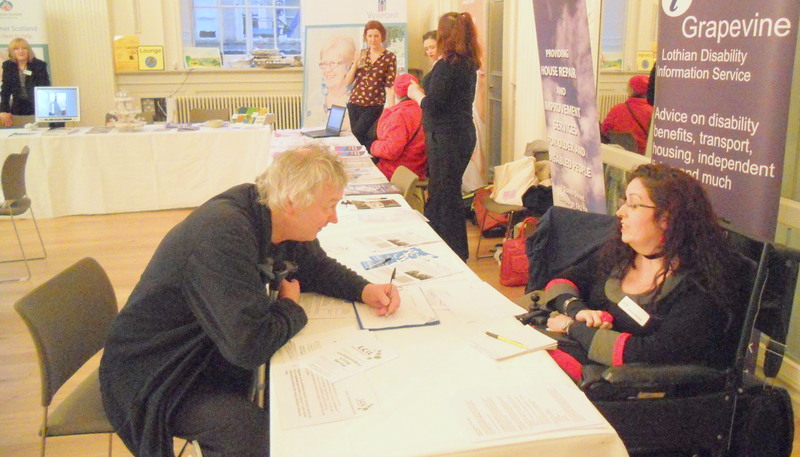 We target groups of disabled people, people with long term conditions and older people in the areas we cover. We can discuss your requirements so please get in touch if you are interested in finding out more. We produce a quarterly disability newsletter, Lothian Disability News, with information on local services and support, national and local news and the latest issues affecting disabled people. You can download our current newsletter, or previous editions, by going our E library We can also make the newsletter available on request in a range of alternative formats, including Large Print, Audio Tape and Braille. If you have any questions on the issues raised in the Grapevine newsletter or if you have any suggestions for future editions, then please let us know. Check out our other publications available on request. Check out our page on your right to access information (link). Contact Grapevine via our online enquiry form here.